Next-generation sequencing technologies have the capacity to generate large numbers of DNA sequence reads at relatively high speed and low cost. These technologies have revolutionized biomedical research and are increasingly employed in clinical settings, where they can be used to detect inherited disorders, predict disease risk, and personalize therapies. 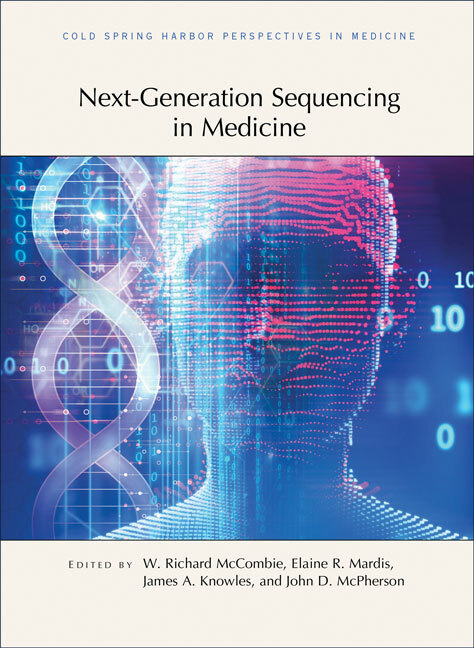 Written and edited by experts in the field, this collection from Cold Spring Harbor Perspectives in Medicine examines next-generation sequencing technologies and their use, particularly in translational research. The contributors discuss the various sequencing platforms, their capabilities, and their applications in both research and clinical practice. The roles of next-generation sequencing in diagnosing autism and intellectual disabilities, monitoring cancers during disease progression, and determining the most appropriate drug treatments for patients are also covered. In addition, the authors consider the practical challenges (e.g., data storage) and ethical implications of using next-generation sequencing technologies. This volume is therefore an essential read for all scientists and physicians interested in these technologies and how they are impacting biomedicine.